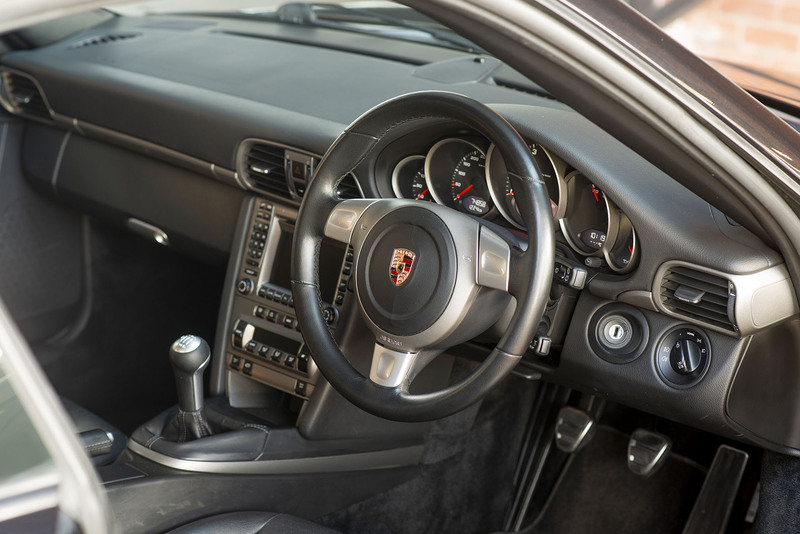 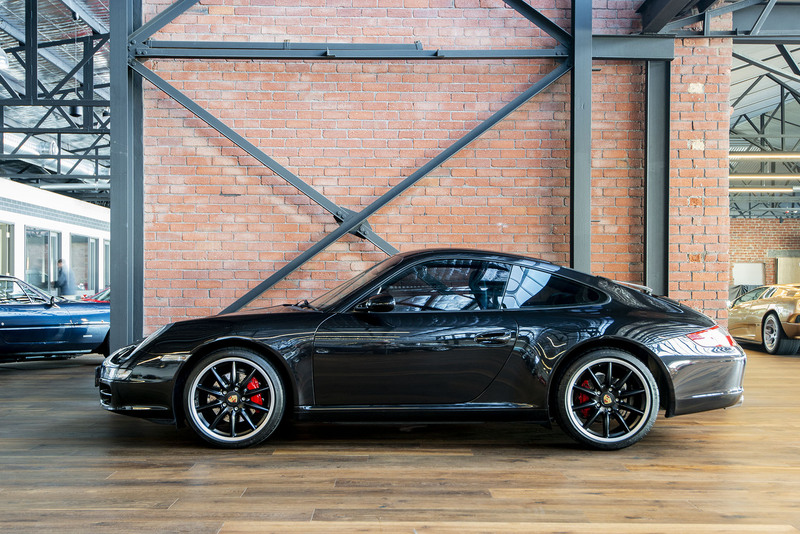 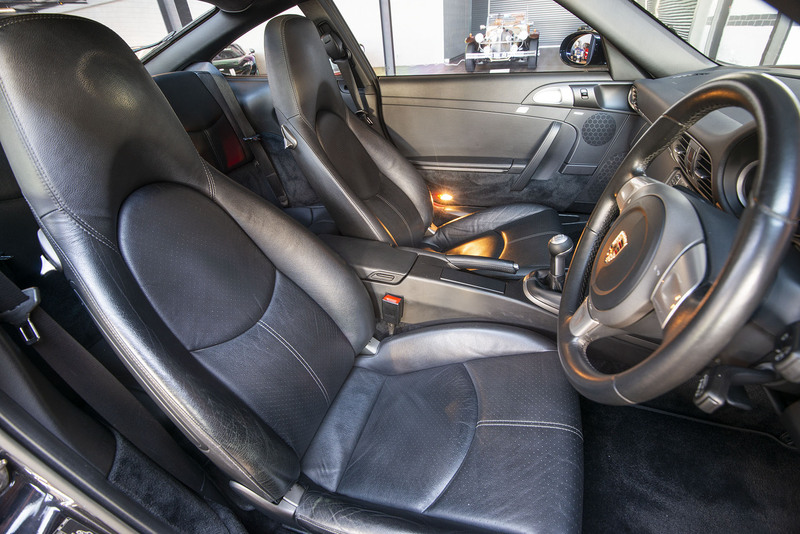 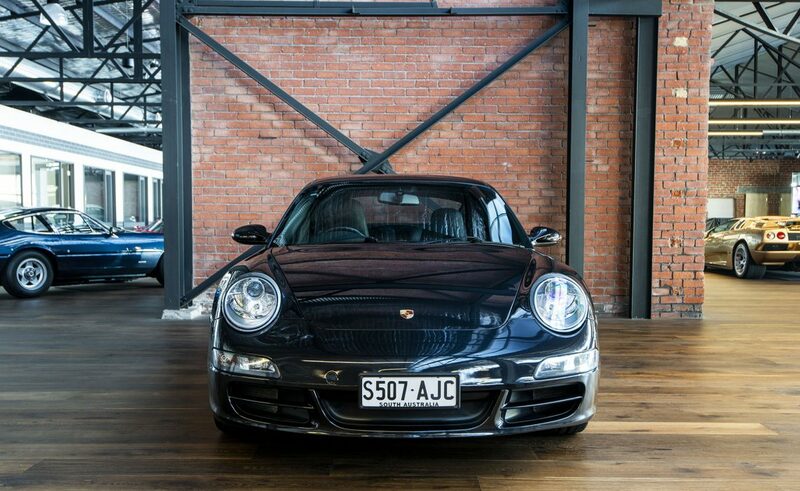 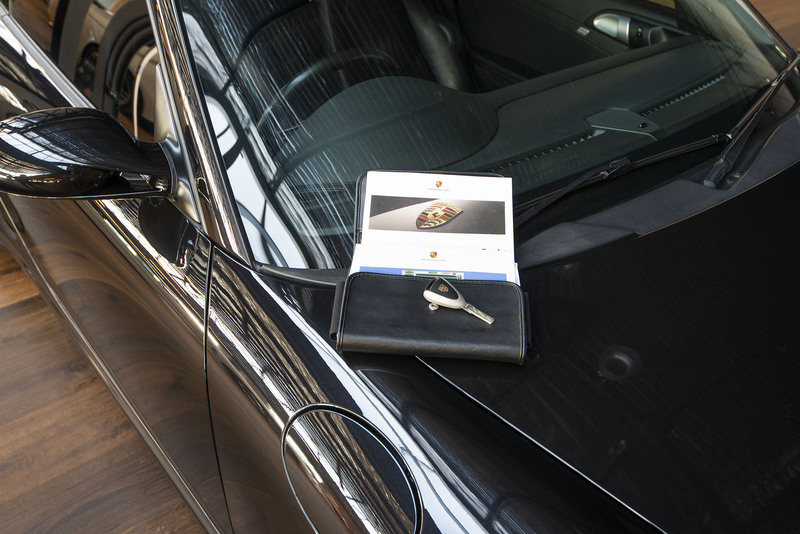 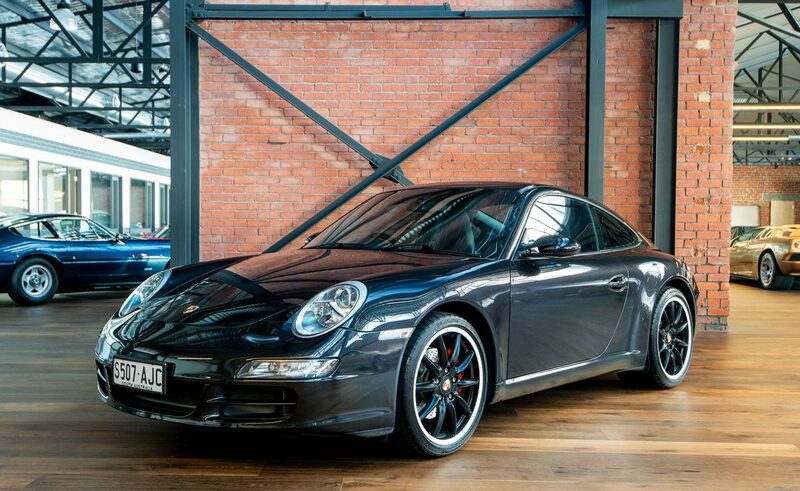 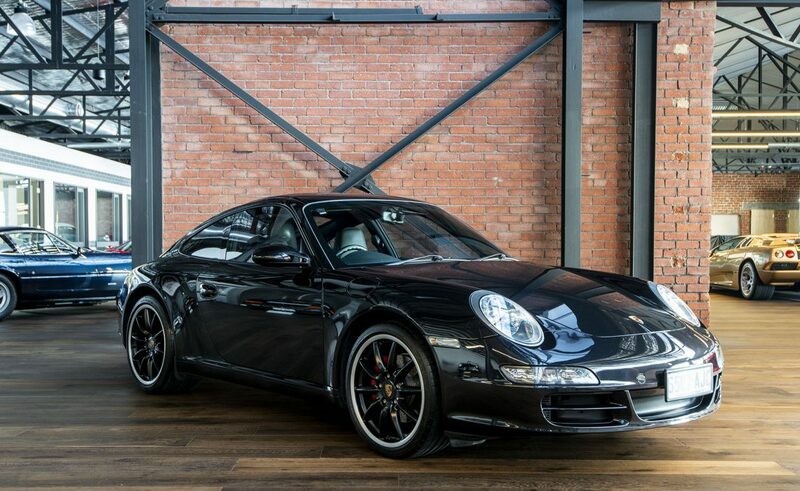 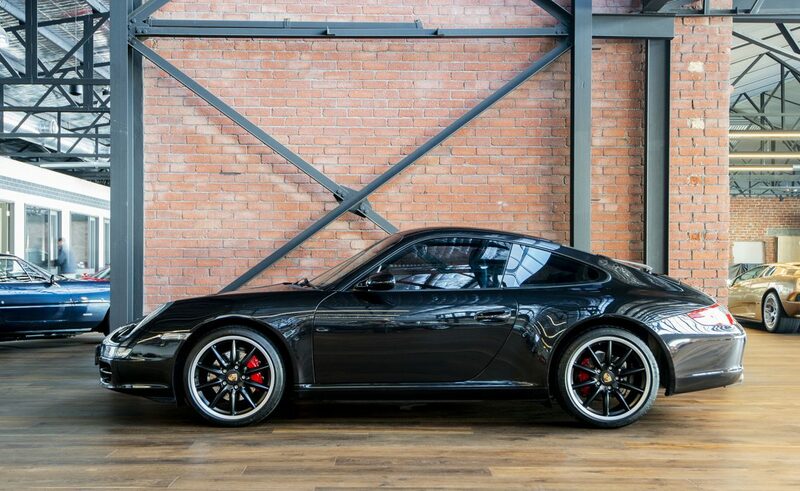 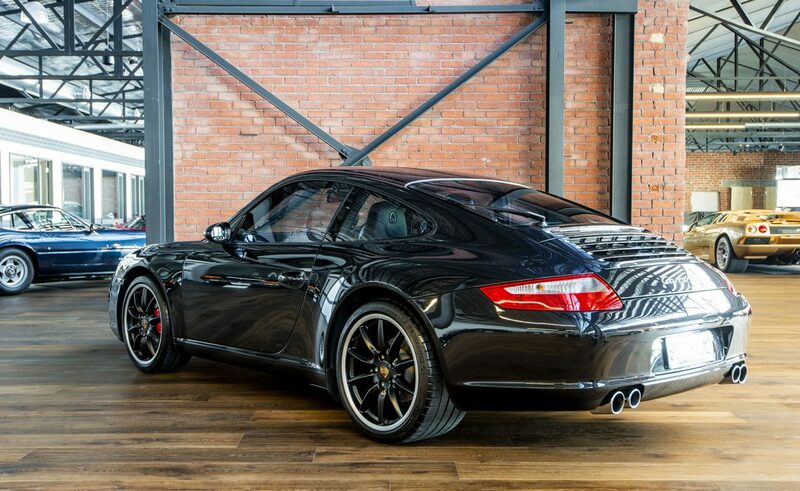 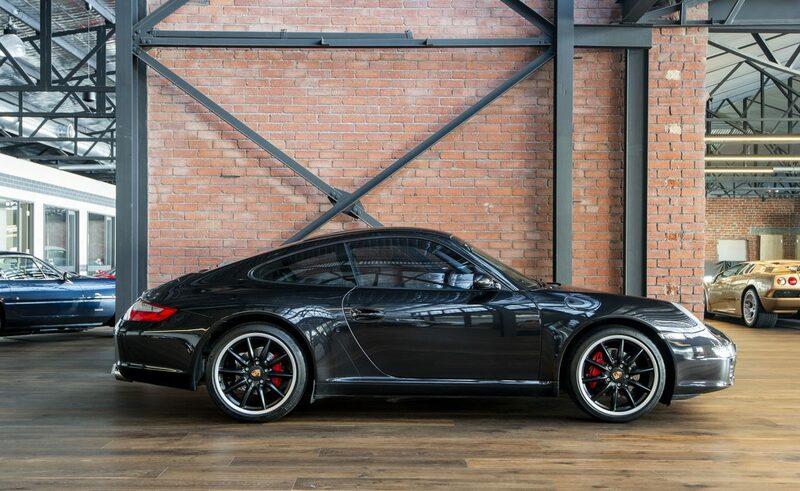 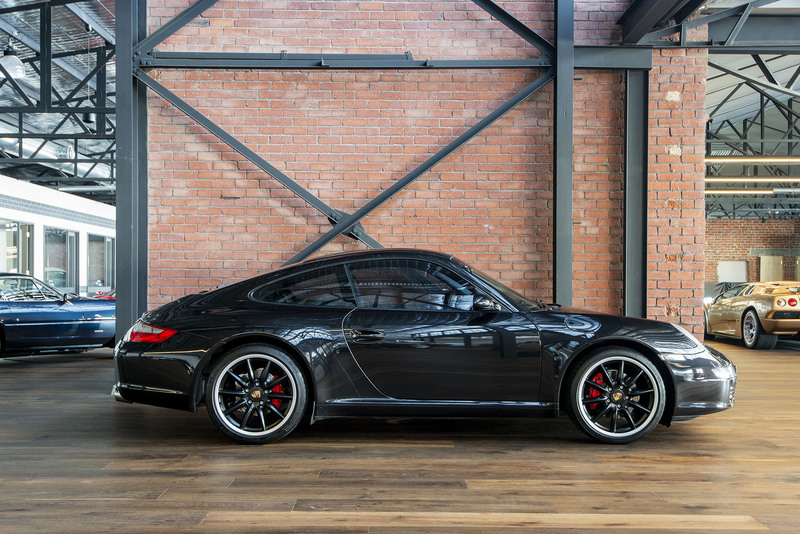 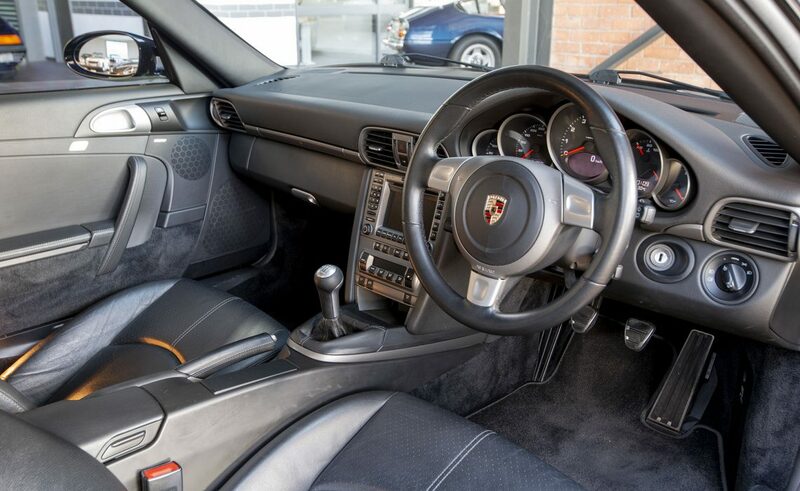 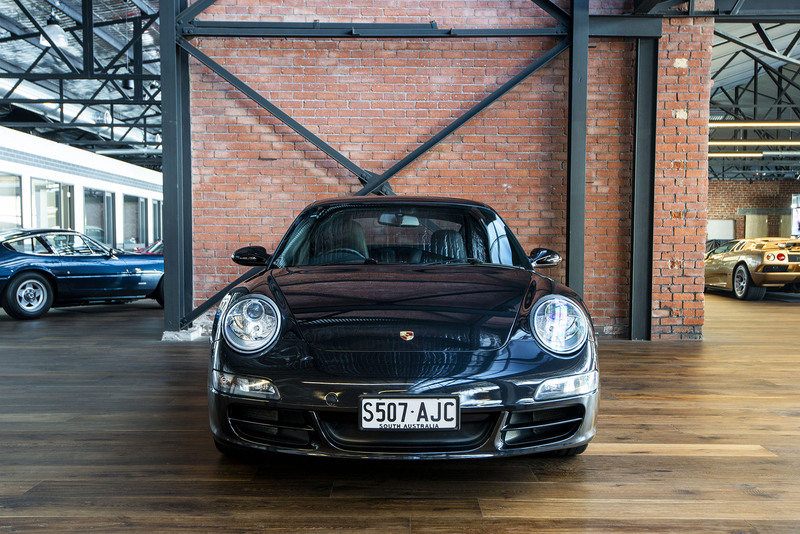 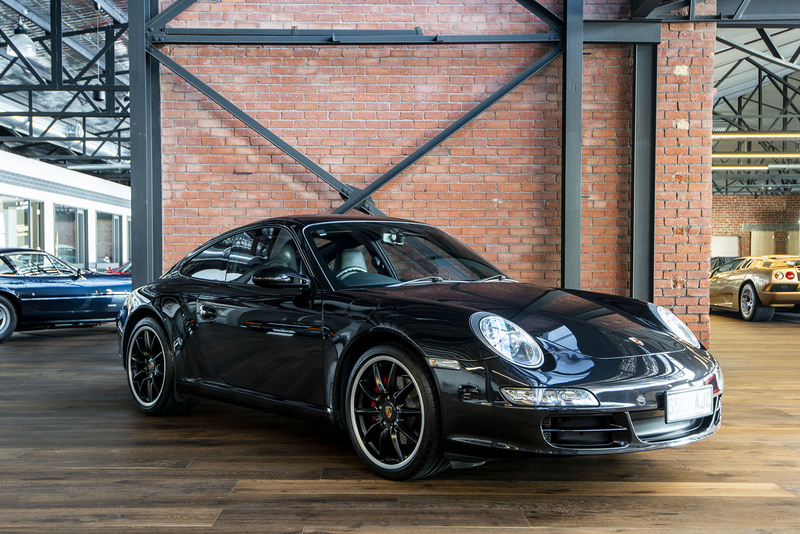 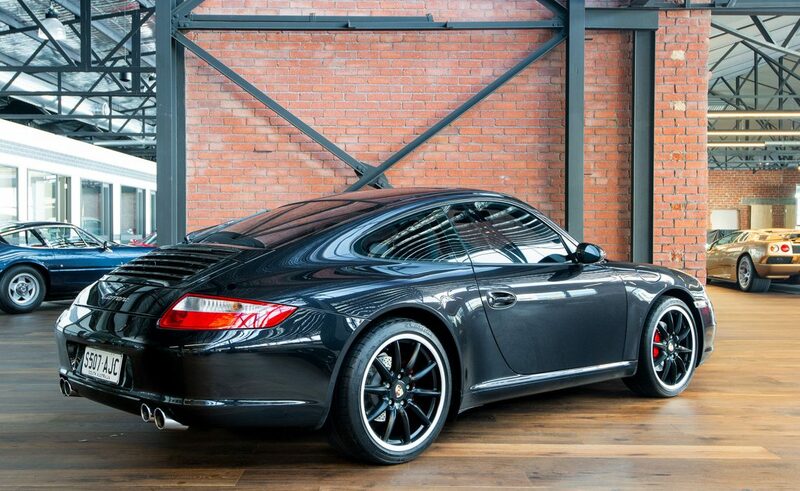 An opportunity to acquire a very good looking 911 Carrera coupe with a 6 speed manual transmission in Basalt black metallic wand black interior. 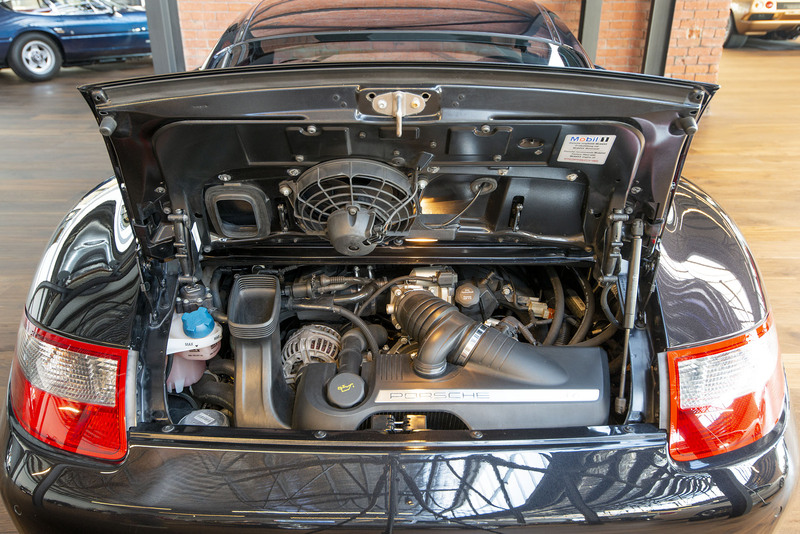 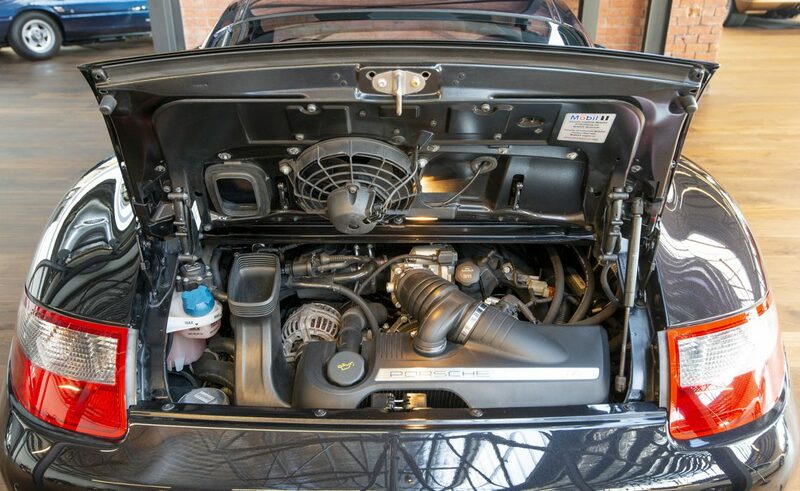 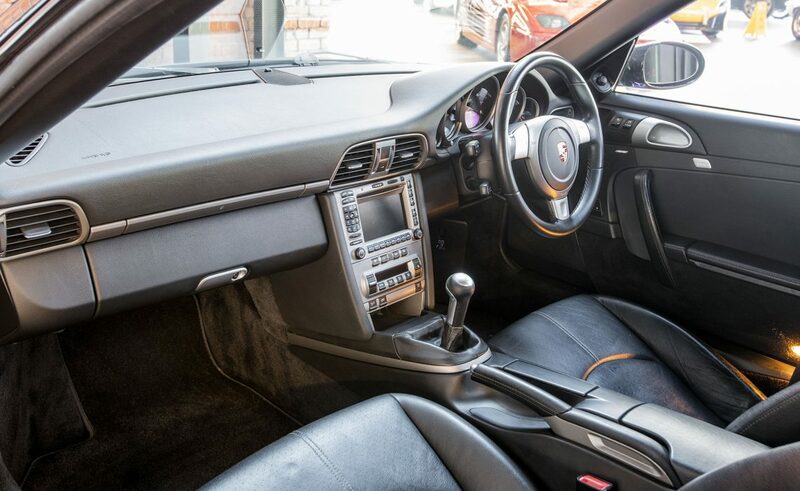 This 74,000 km example has a full service history at Porsche Centre, most recently serviced in July 2018. 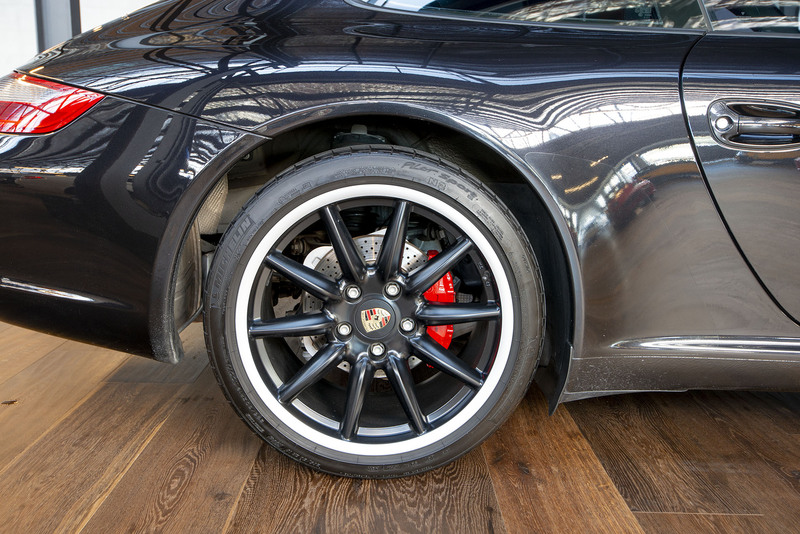 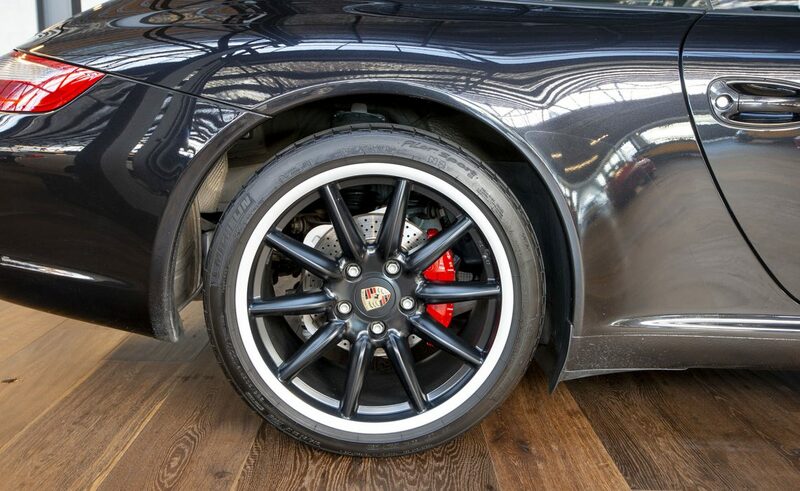 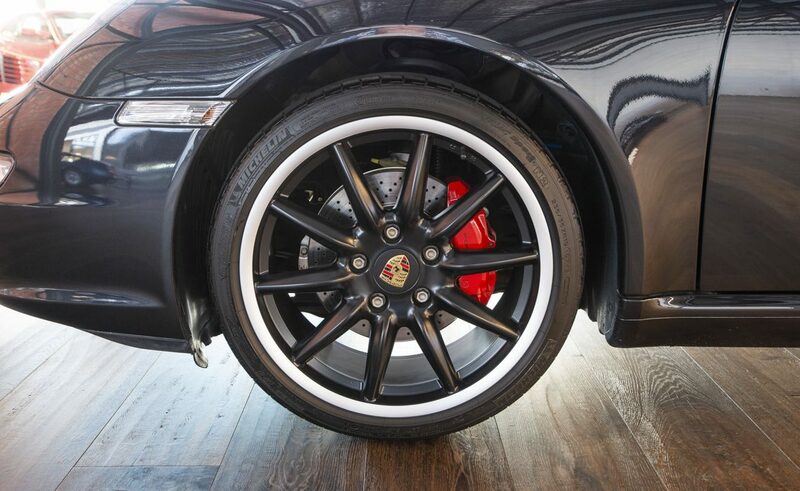 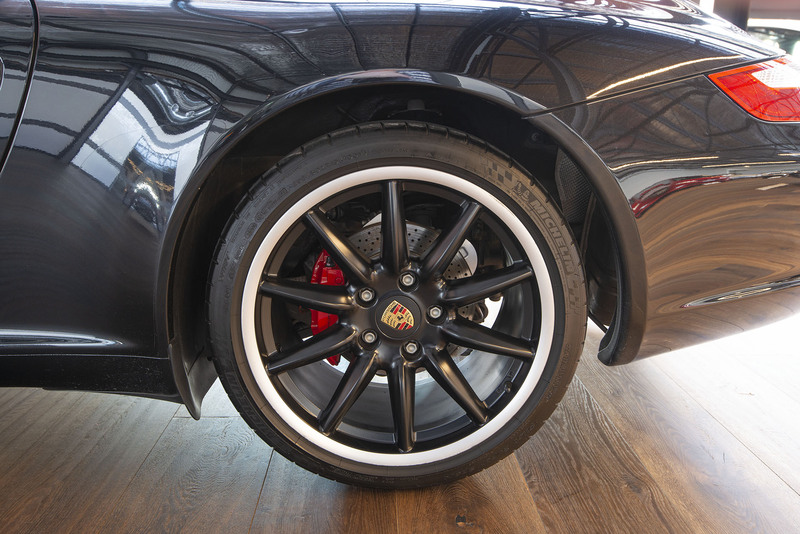 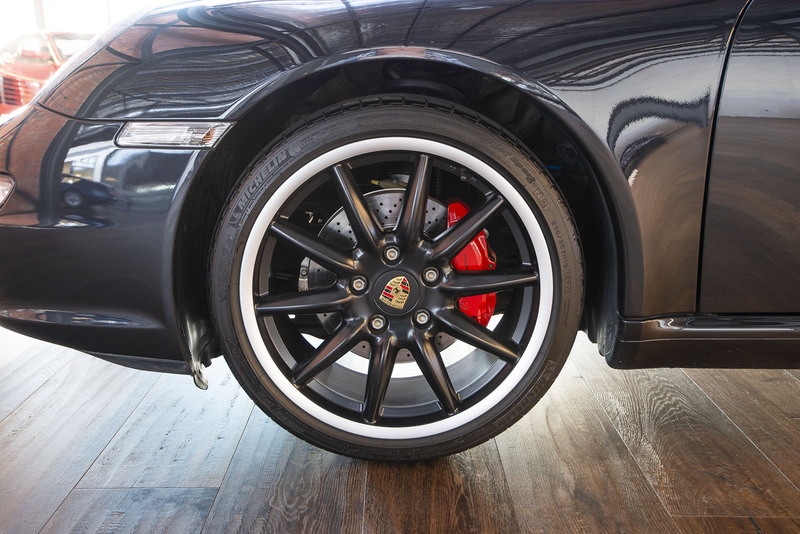 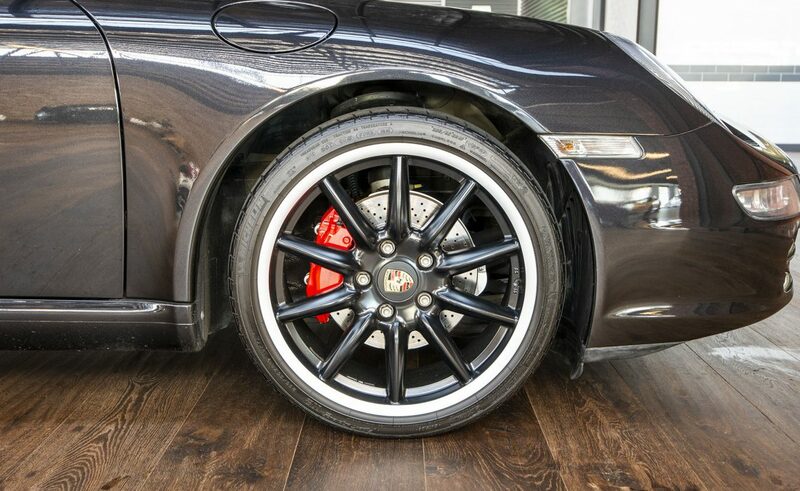 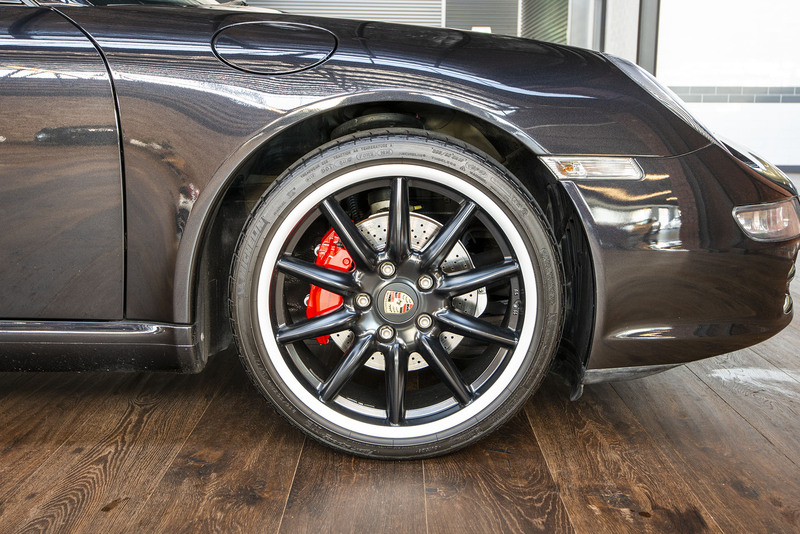 Optioned with 19” Porsche Carrera Sport wheels in factory black, Porsche coloured wheel crests and Carrera S steering wheel. 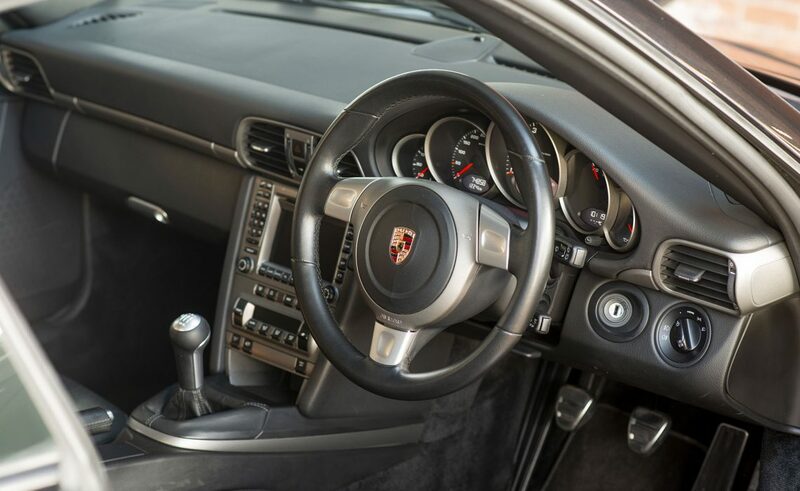 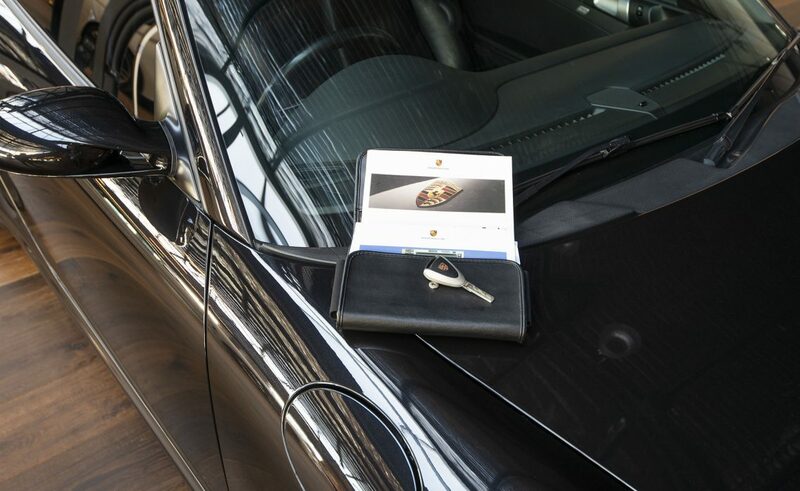 Navigation is via Porsche Communication Management. 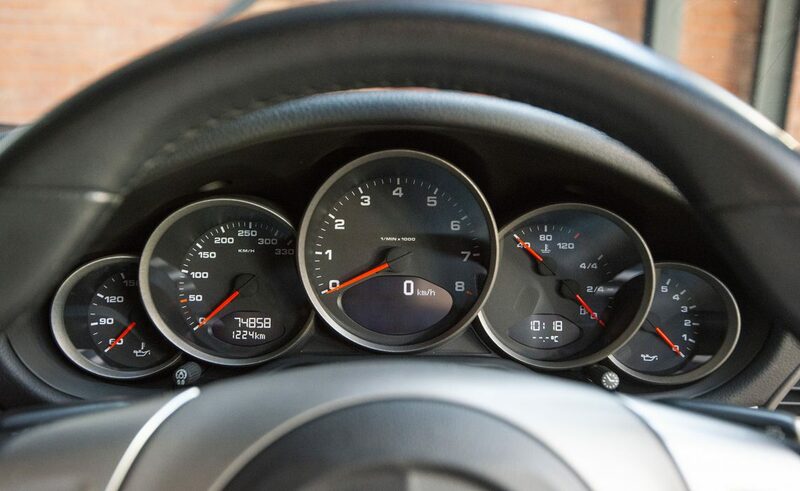 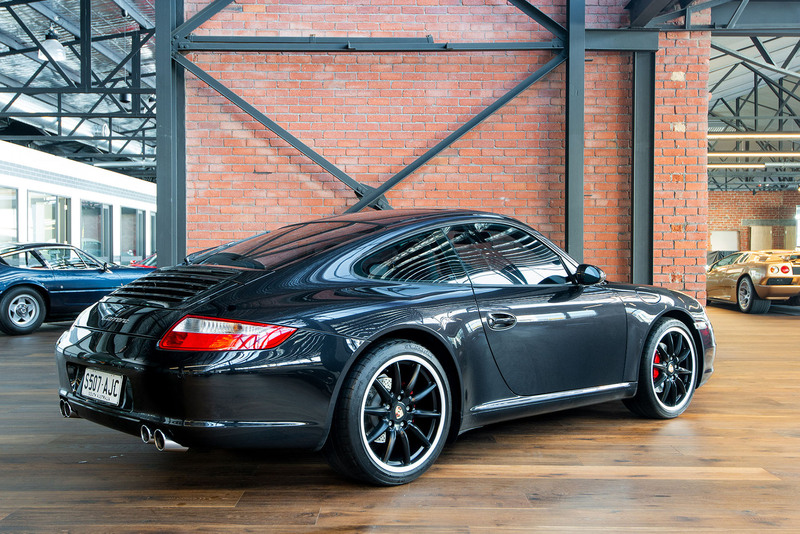 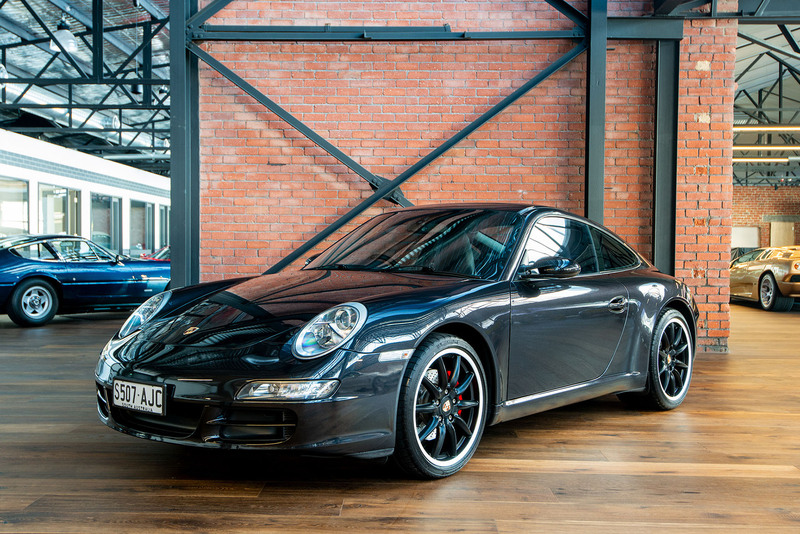 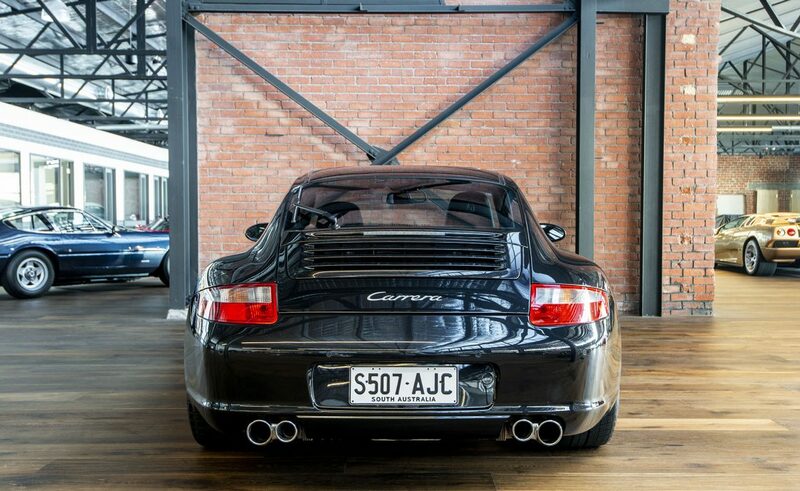 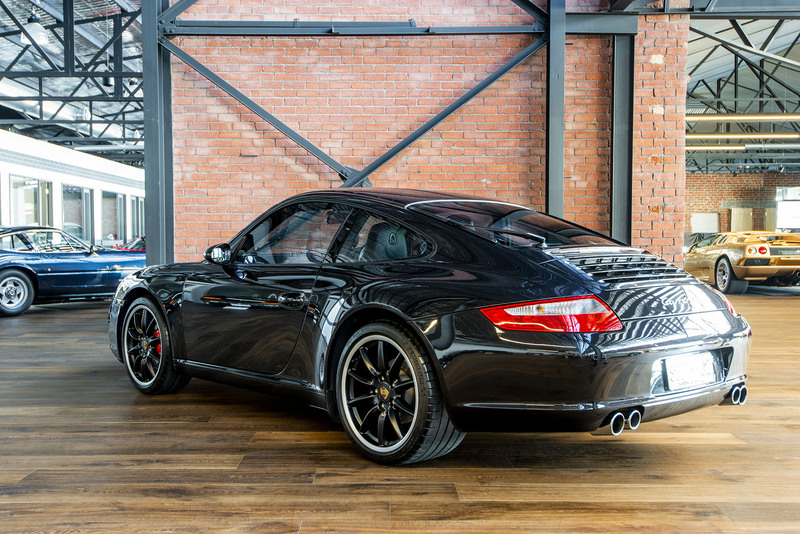 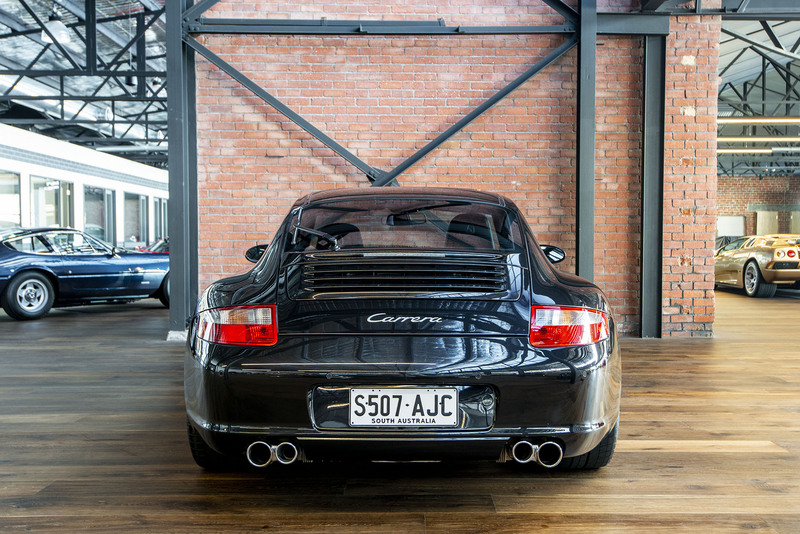 The Carrera offers plenty of performance with 239kW (325 bhp) and 370 nM of torque at 4,250 rpm. 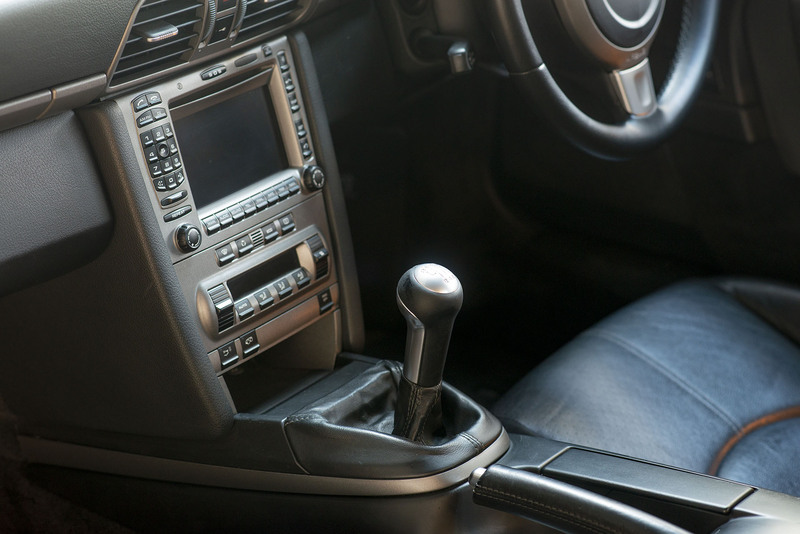 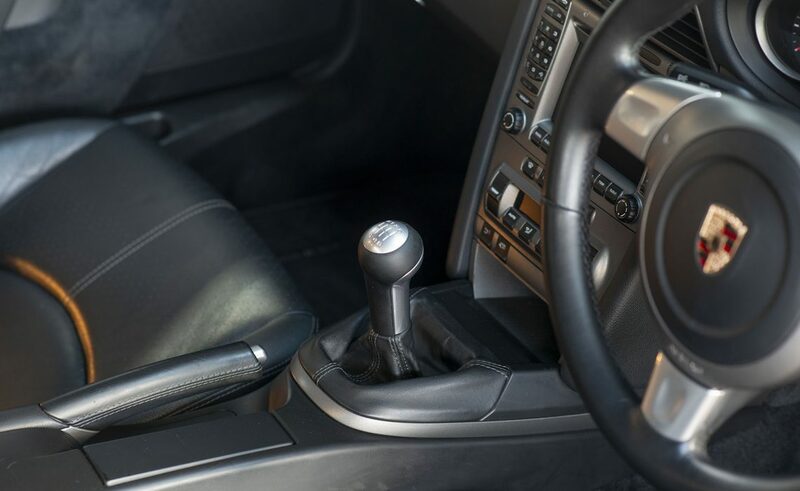 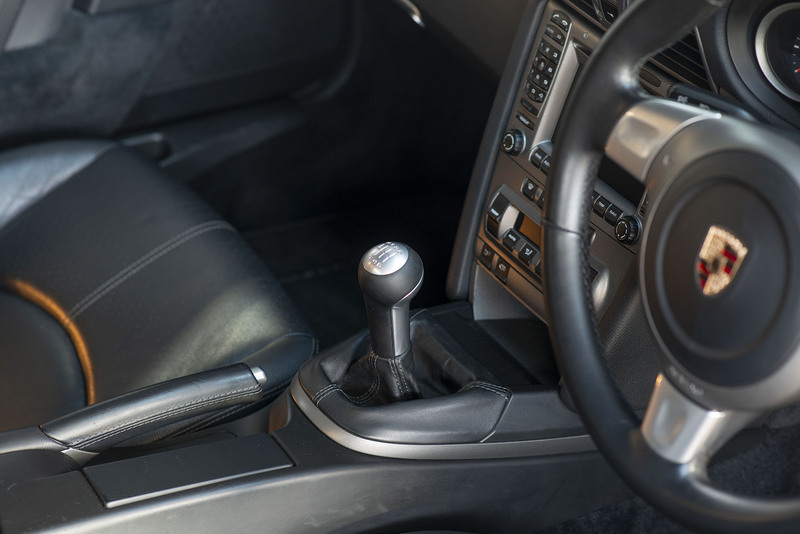 The horizontally opposed 6 cylinder give the car a low centre of gravity, providing real handling advantages. 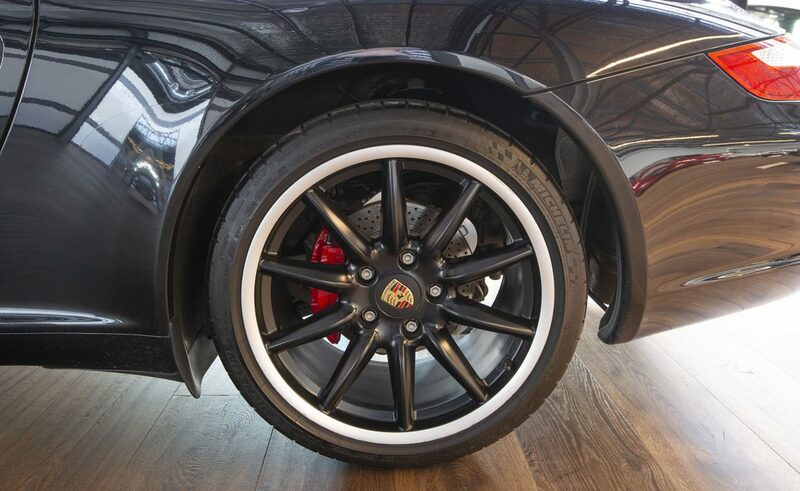 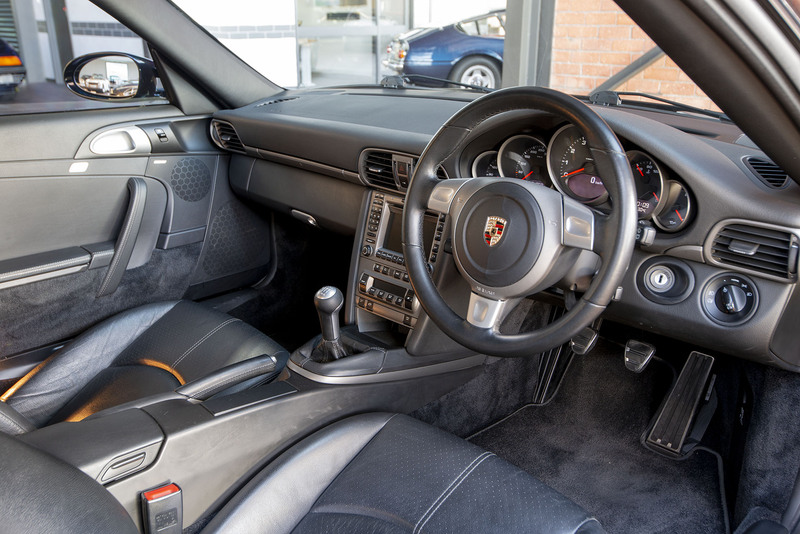 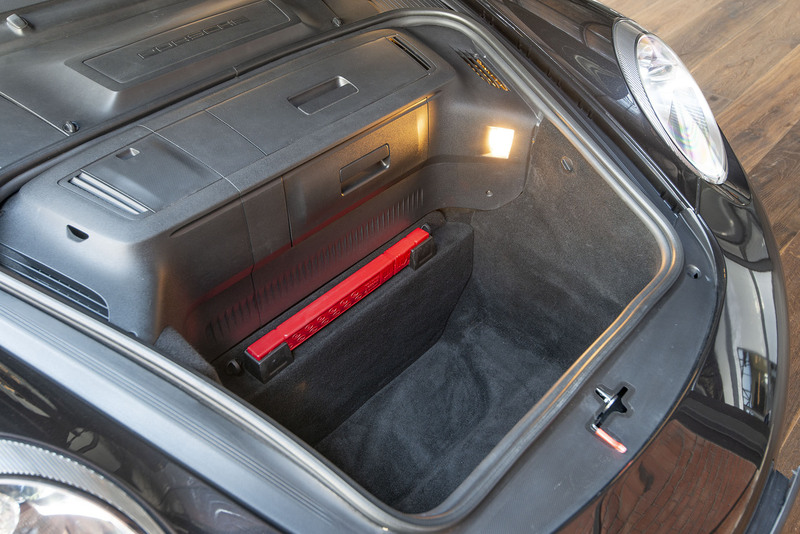 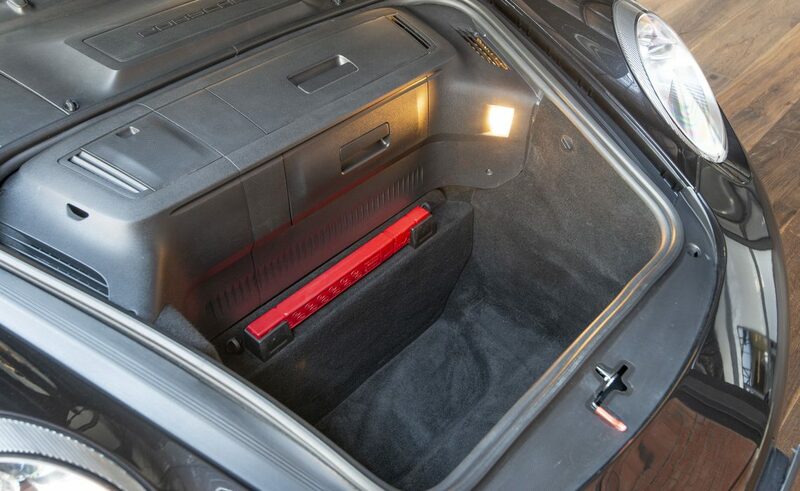 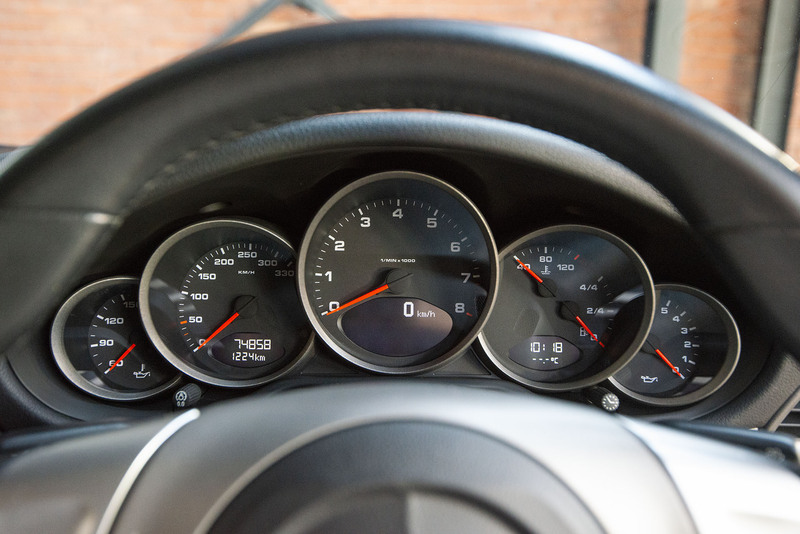 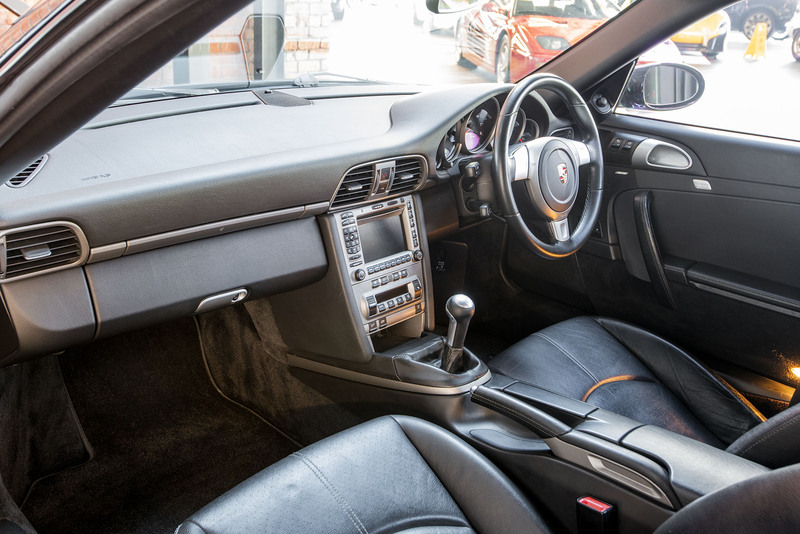 Whilst the Carrera is a great sports car it is also suited to daily driving - it's an easy sports car to get in and out. 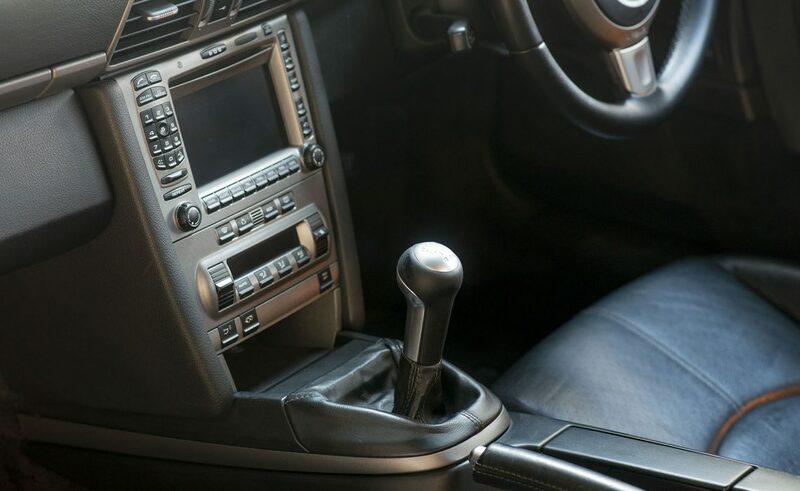 We can arrange door to door delivery Australia – wide.